Two brothers separated by years and miles work together to stop an evil plan to spread a deadly virus that will change the world. 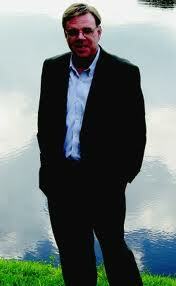 Charles Mallory is a private intelligence contractor and former CIA operative. His brother Jon, an investigative reporter, is alarmed when a call from his brother Charles is not received as scheduled. Charles is counting on Jon to be a witness to some event that he has yet to reveal to Jon. Charles is investigating a lead found in a message left by his father in a safe deposit box. He is acting undercover, using fictitious names but someone is alert to his movements and Charles knows that he is in danger. When Jon begins to search for his brother Charles leaves clues that only his brother would be able to follow. Jon is able to decipher the clues but is still lost as to what he is to witness. Terrible events are happening in a remote area of Africa. People go to bed at night and just never wake up. A whole village is wiped out. Charles is working against time to find out who is behind the scheme and figure out how to put a stop to it before there are more deaths. The book shifts back and forth between Jon and Charles as well as some of Jon’s contacts in Africa. The book is well written but at times, it was hard to keep the characters straight. The descriptions are very graphic and not to be read by a squeamish reader. The entire plot is not revealed until well into the novel. 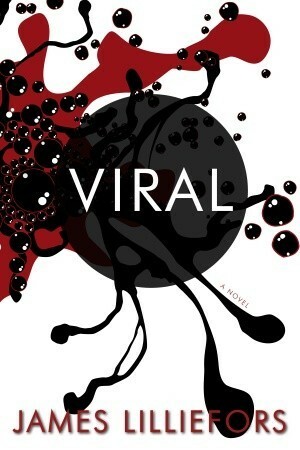 Viral is an exciting book that keeps the reader on edge.